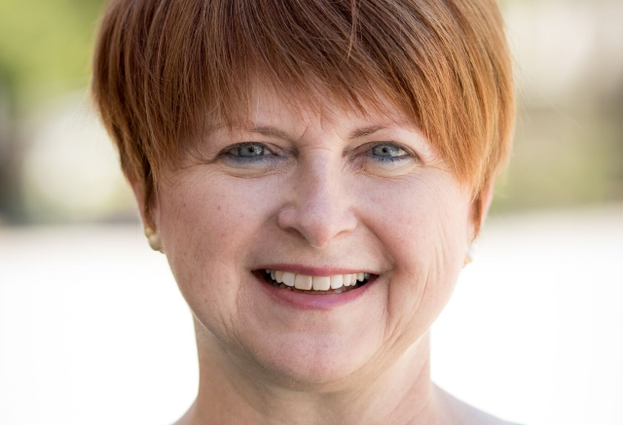 Working with the president & CEO and Board of Directors, Ginny Finn leads communications and fund development strategies to secure the financial and leadership resources essential to YWCA Southeast Wisconsin’s mission. An attorney with 20+ years of experience in the arts, education and social services, she served as executive director of ABCD: After Breast Cancer Diagnosis for nearly a decade, and has led fund development efforts in Connecticut, New York City and metro-Milwaukee. She is a member of the Board of Directors of the National Breast Cancer Coalition and a member of the leadership team for the Medical College of Wisconsin Cancer Center Community Advisory Board, while past community service includes the Boards of Directors of the AIDS Resource Center of Wisconsin and the Fair Wisconsin Education Fund. Ginny earned a BA from Coe College, a MA from Purdue University and a JD from the University of Wisconsin Law School. She is also a graduate of Harvard Business School’s Strategic Perspectives in Nonprofit Management program. Ginny is an avid scuba diver and with her husband, a “recovering” home renovator.